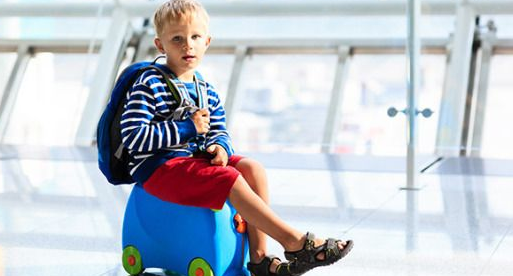 You needn’t be worried when travelling with infants or children. Children below age 12 will not be accepted for carriage unless they are accompanied by a person of at least 17 years of age. How to book for Infant (less than 2 years)? Only one baby can travel on your lap (free of charge). If you want a seat for baby or children aged two years or above on the date of travel, they must have a seat reserved and the ticket must be paid as adult fare. How Nok mini separate passenger type (Infant/Passenger)? “Infant” is who are younger than 2 years. “Passenger” is who are older than 2 years. * We reserve the right not to carry infants less than fourteen (14) days old.